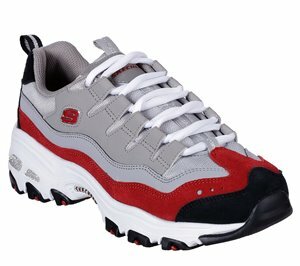 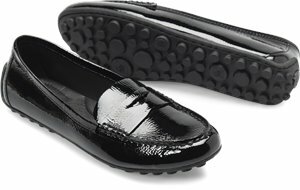 Skechers - Shining - Grayson $96.95 Free Shipping! 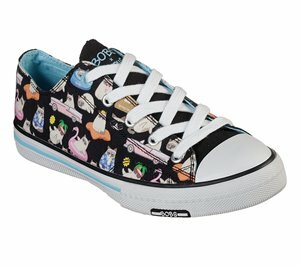 Skechers - BOBS Highlights - Set Sail $51.95 Free Shipping! 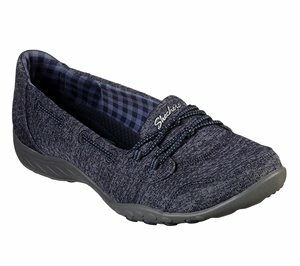 Skechers - BOBS Utopia - Summer Blues $51.95 Free Shipping! 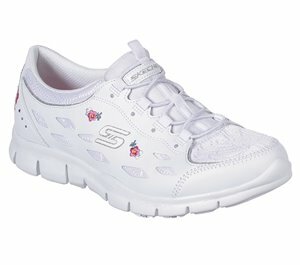 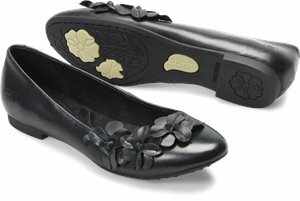 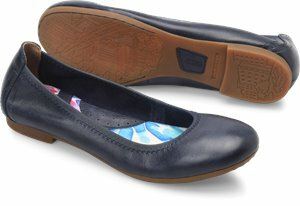 Skechers - Cleo - Bewitch $51.95 Free Shipping! 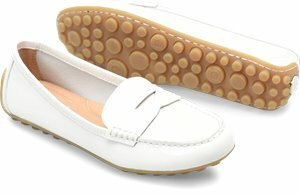 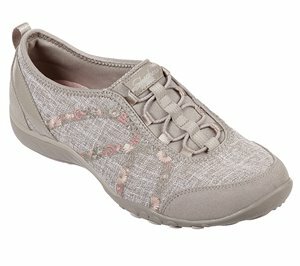 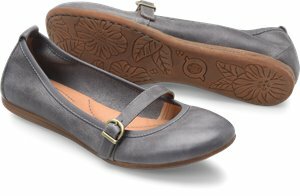 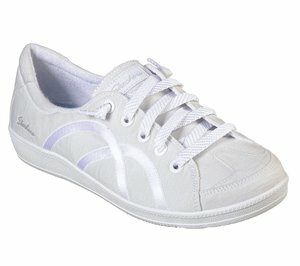 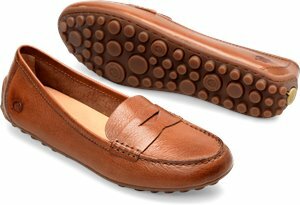 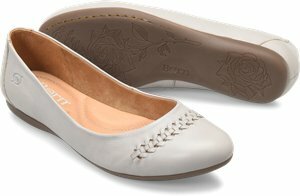 Skechers - Relaxed Fit: Breathe-Easy - Garden Joy $63.95 Free Shipping! 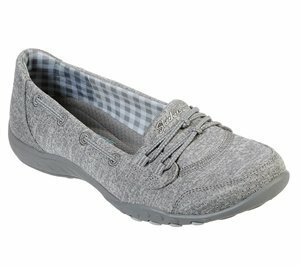 Skechers - Relaxed Fit: Breathe Easy - Good Influence $56.95 Free Shipping! 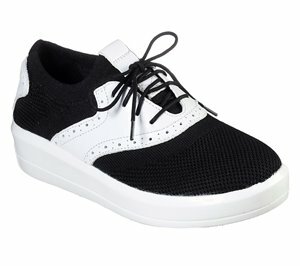 Skechers - Madison Ave - My Town $51.95 Free Shipping! Skechers - Madison Ave - Take A Walk $51.95 Free Shipping! 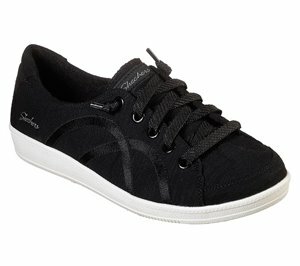 Skechers - Sepulveda Blvd - City Dweller $66.95 Free Shipping!